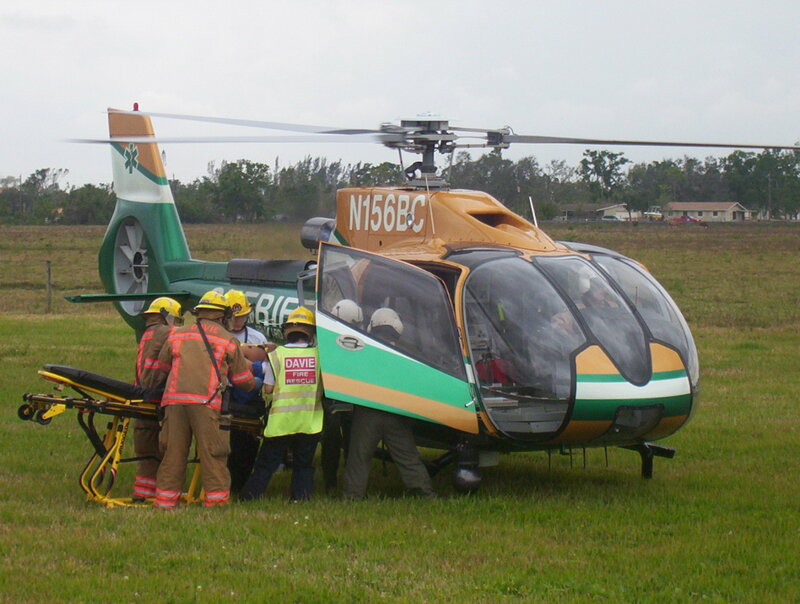 The mission of this coalition is to develop and promote effective collaboration, planning, training, exercises, response, recovery and mitigation within the healthcare industry and for the residents and visitors in Broward County. To provide a forum for the health and medical community to integrate with one another and other response agencies at a county, regional and state level to promote emergency preparedness. To provide input as to how grant dollars, related to health and medical (i.e. ASPR, SHSGP, UASI, RDSTF, etc.) can best be utilized in Broward County. To foster communication between local, regional, state and federal entities on community-wide emergency planning, response, recovery and mitigation. To support overall readiness through coordination of community-wide training and exercises. To identify issues related to regional planning response matters, propose solutions to identified problem areas and seek to establish interdisciplinary consensus on response practices and procedures.